Click around. Continue to surf this website. When ready, use the CONTACT DEALER forms to submit your Sales and Service queries. Our Internet department Sales and Service Teams will work with you accordingly. We love talking on the phone. Our trained and experienced Sales and Service professionals are readily available to help you as best as possible. Call when ready. Our Store Hours may vary. Click for details. 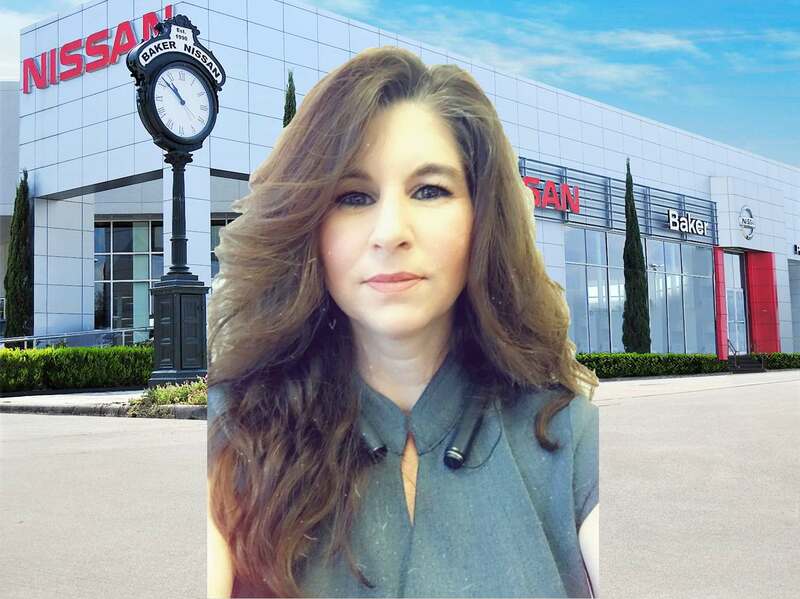 You're invited to come by our dealership anytime during business hours. We enjoy hearing from our loyal customers in the community. We're here to serve YOU. Our Store Hours may vary. Click for details. 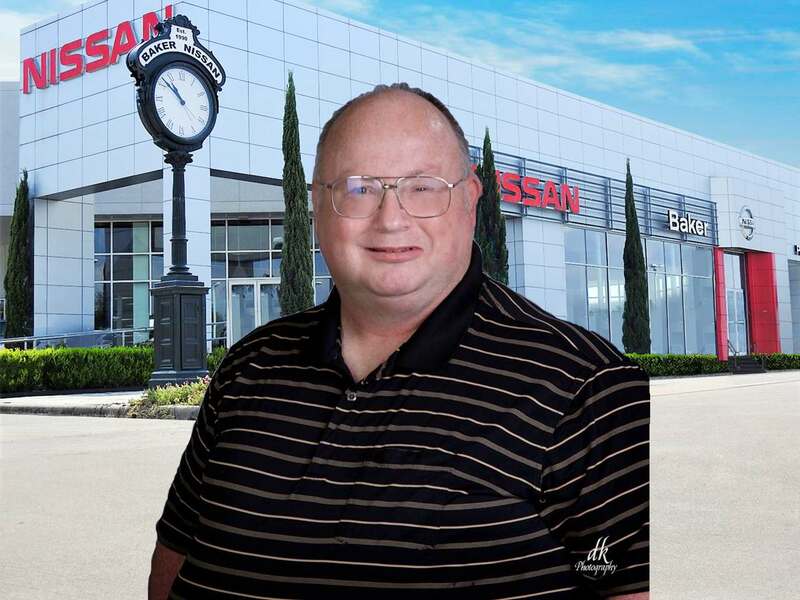 RANDY your Artificial Intelligence Personal Assistance will answer your questions, 24/7, and help you buy or service your car at Baker Nissan Commercial Vehicles. [*] Vehicle MSRP and Prices do not include destination charges. 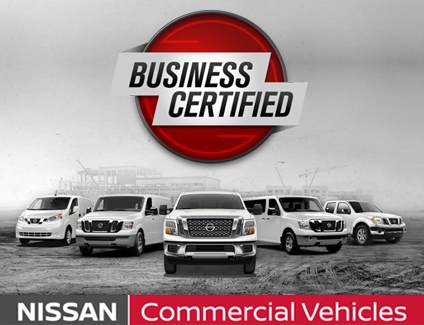 MSRP excludes government fees and taxes, license, registration, electronic filing charges, any finance charges, any emissions testing charges, any dealer added options, and dealer purchase or lease charges. Dealer prices may vary. ''Web Price'' for New Vehicles may include offers that you quality for. Destination charges, when applicable, may vary per model. Click models to see current destination charges. New Vehicle Mileage, City and Highway MPG, and Fuel Economy based on EPA mileage estimates and are used here for comparison purposes only. Your actual mileage will vary depending on how you drive and maintain your vehicle. 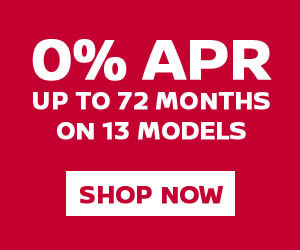 [**] ALL PRICES EXPIRE AT MIDNIGHT. The price for this vehicle as equipped does not include charges such as: License, Title, Registration Fees, State or Local Taxes, Finance Charges, Credit Investigation, Optional Credit Insurance, Physical Damage of Liability Insurance, Delivery Fees. 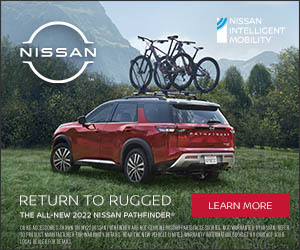 Website software provider (ROGEE®) and Dealership (NISSAN®) makes no representations, expressed or implied, to any actual or prospective purchaser or owner of this vehicle as to the existence, ownership, accuracy, description or condition of this vehicle's listed equipment, accessories, price or any warranties. Any and all differences must be addressed prior to the sale of this vehicle. [***] INVENTORY AVAILABILITY: Inventory shown and vehicle built on this website may not be available. Contact this Dealer for details regarding Dealer's current inventory available for purchase or lease. [****] CONTACTING AND TEXTING: Text Messaging: By submitting a web form with my information at this website, I agree that: (1) I give this NISSAN dealer and its authorized affiliates permission to contact me about the selected products, services and promotions at the phone number and/or email address I have provided. 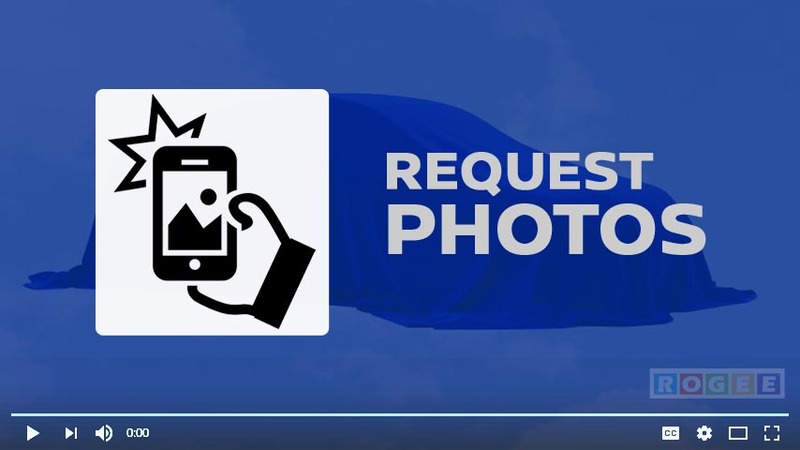 (2) I consent to be contacted through text messages and/or through the use of an automated technology. 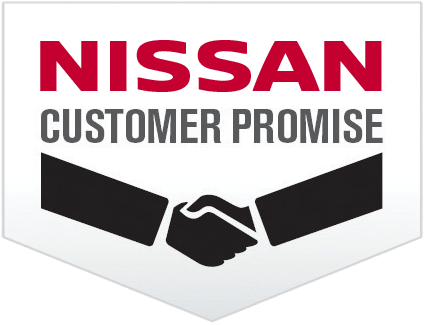 (3) I am not required to sign an agreement or agree to the foregoing as any condition of purchasing any property, goods, or services from NISSAN. (4) I acknowledge that I have read and do agree to the posted Privacy statement and Electronic Records Disclosures. 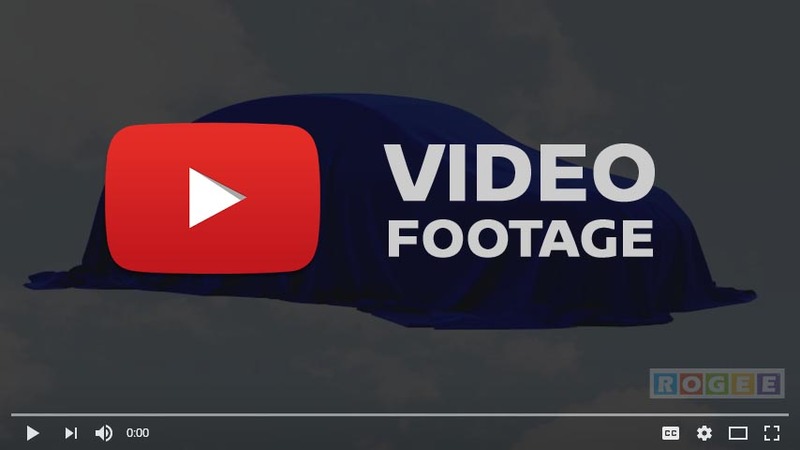 [*****] COPYRIGHT TRADEMARKS: All logos, service marks, and trademarks that appear within this website, for presentational purposes only, including NISSAN®, ROGEE®, RANDY®, DEALERSERVE® are the properties of their respective owners. © 2018 All Rights Reserved. No part of this website may be copied, reproduced, or distributed without permission from ROGEE®. 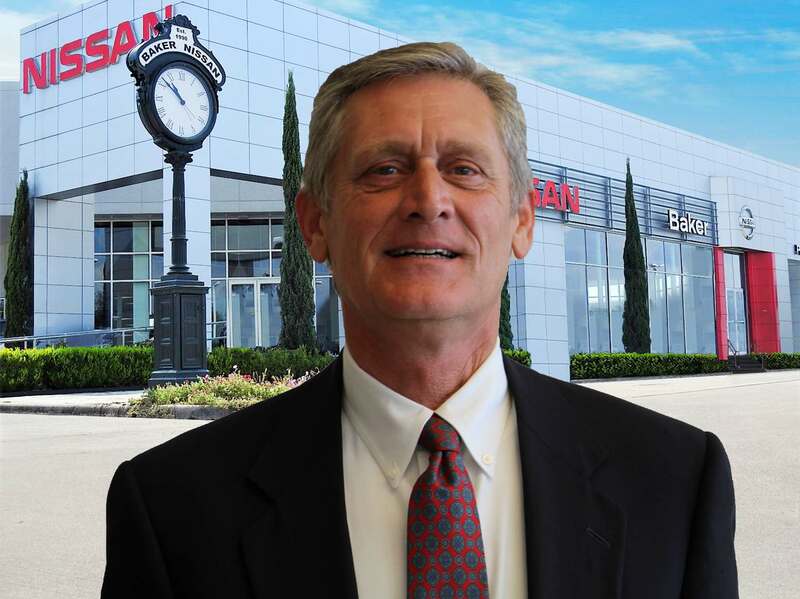 THANK YOU, in advance, for selecting to purchase your next vehicle from Baker Nissan Commercial Vehicles. We are committed to customer service excellence before, during and after the sale.